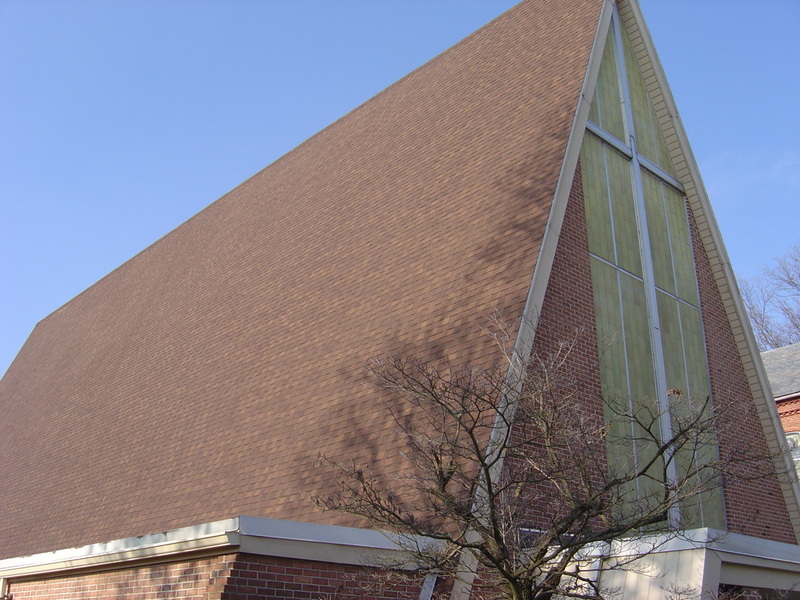 Choosing to install the correct type of flat roofing on your church building or facility can save you both time and money. 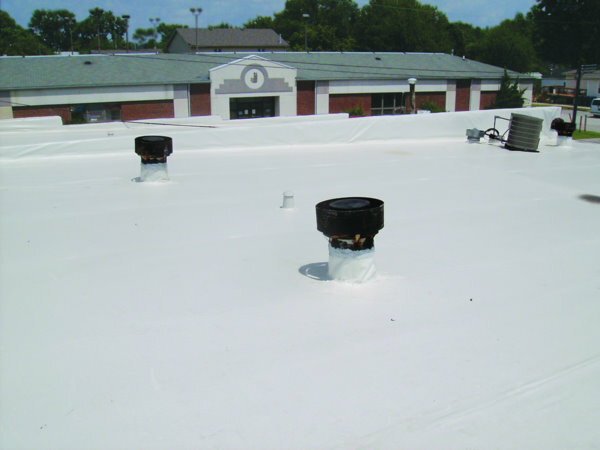 It will protect your facility against time and the elements for many years to come. All types of facilities require different types of roofing: a bank is different then a gym, a school is different than a church. Let us inspect your building and determine the best roof for you. Call us today at 817-502-9423 to schedule your free roofing estimate. 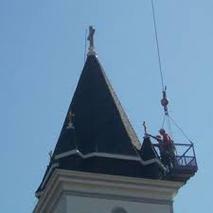 When a church roof is professionally applied and correctly maintained, years can be added to a roofs life. Adding a coating to your roof can add years more to the life of your roof. It can also reduce utility costs. Let us coat your roof and maintain your roof for you. No roof is meant to last forever; however, with regular inspections and regular maintenance a flat roof can last for decades. When in doubt call us to handle all your roofing problems- we offer free estimates for your convenience. Roofs are meant to be replaced. We will try our best to save your roof. However, there comes a point when it needs to be stripped away, and a new roof needs to be installed. When that day comes, we will be here for you. Until that day let us continue to serve you with honesty and trustworthiness.